Enter for your chance to win a weekend in Milwaukee jam-packed with the best events, accommodations and more! 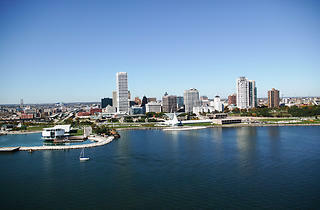 Escape the city for a weekend with a getaway to our favorite neighbors to the north, Milwaukee. 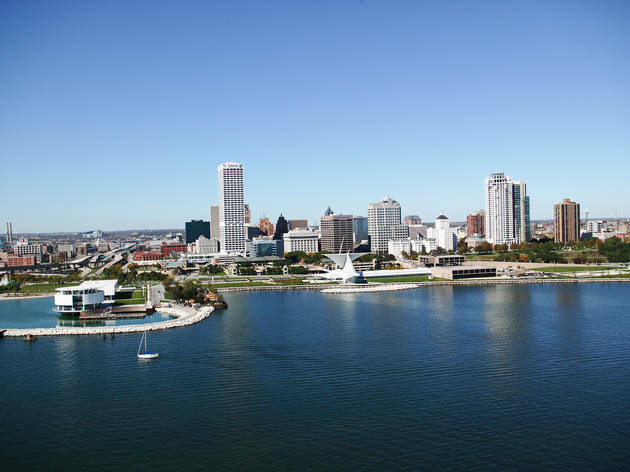 This isn't just any weekend excursion either, one winner will get to experience the Ultimate Milwaukee Weekend, jam-packed with festivals, museums, a brewery tour and more of what makes Milwaukee great. CONTEST RULES: One entry per person. These competitions are open to any U.S. resident (unless otherwise stated) except employees of Time Out and sponsoring organizations, their agents or anyone directly connected to these promotions. No purchase required for this promotion. Contest valid 7/27/15 through 8/5/15 at 11:59:59pm CST. Winners must be 21 years of age or older unless otherwise stated. Prizes are as described above; no cash alternatives will be given. Prizes may not be sold, traded, transferred or refunded. Any and all federal, state and local taxes are the responsibility of the winner. If for any reason winners are unable to use prizes within the time specified, the participating organizations are not responsible for providing replacement prizes. No make goods will be given in the event of a canceled or rescheduled event. Approximate retail value: $900.